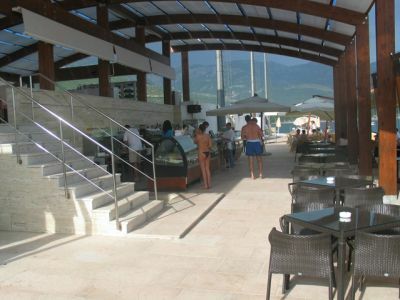 The right place for total enjoyment - MASA Holiday complex. 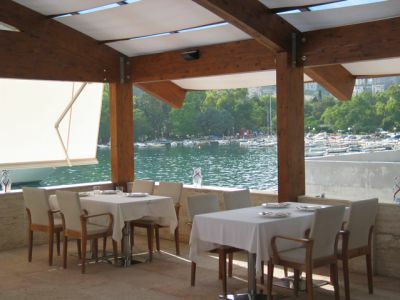 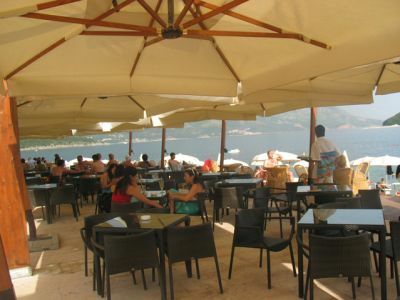 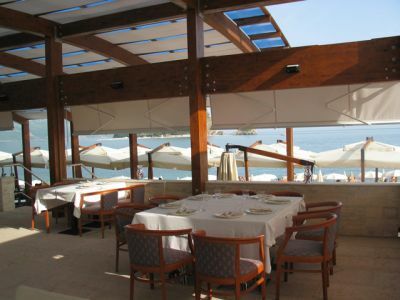 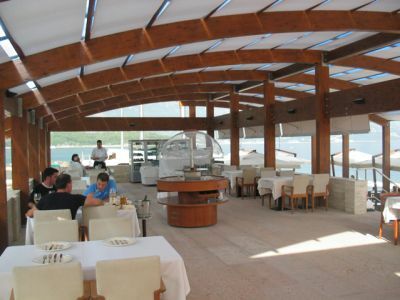 Restaurant, Cafe Bar and beach, in all one place. 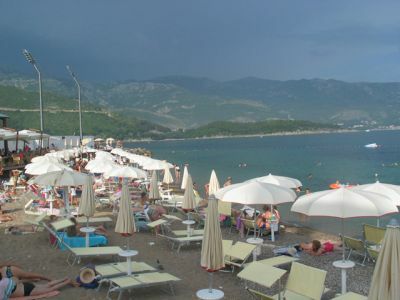 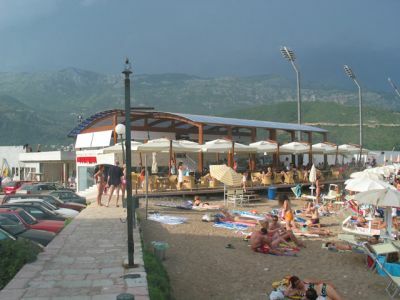 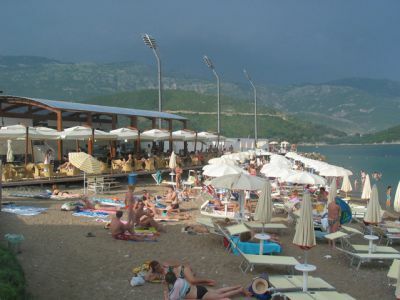 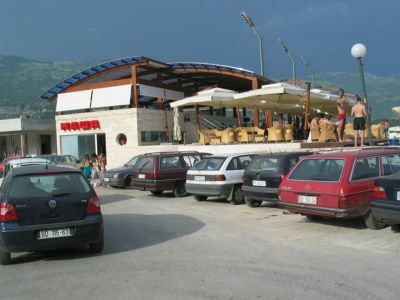 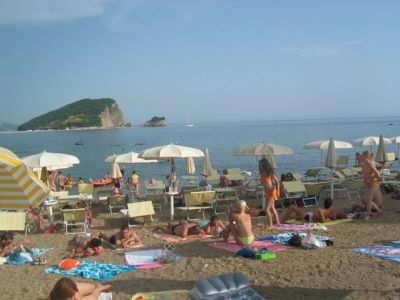 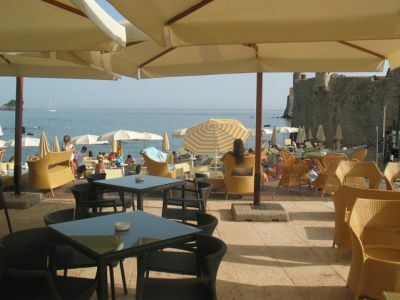 The site is located beside the entrance to the Old Town of Budva.